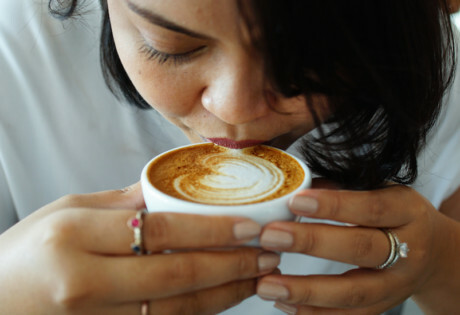 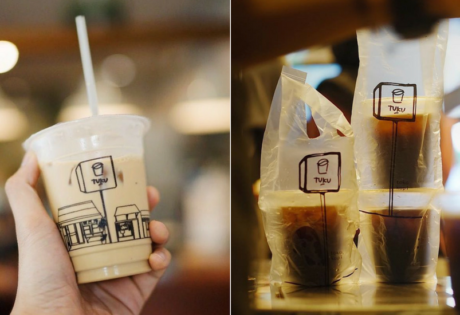 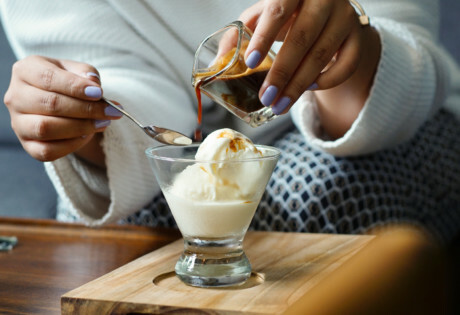 Cheaper and sweeter than your regular choice of coffee, Kopi Susu is now back in trend and people just can’t stop talking about it. 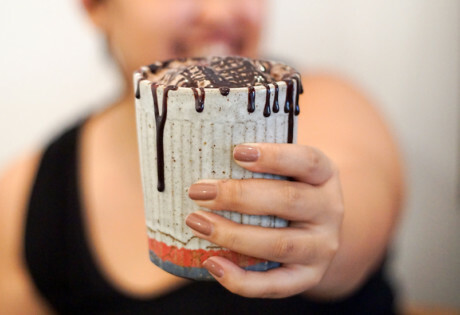 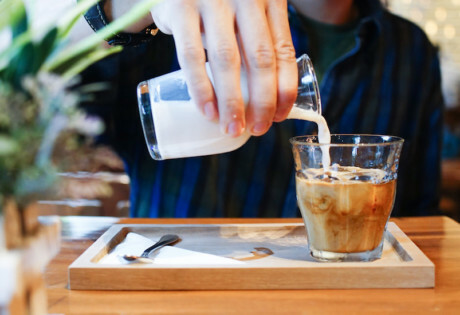 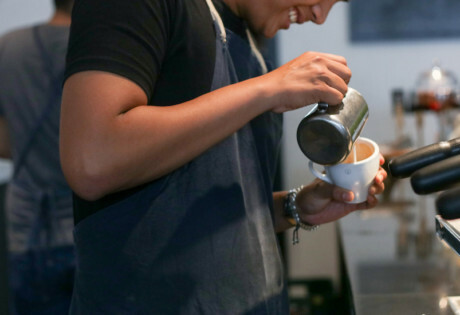 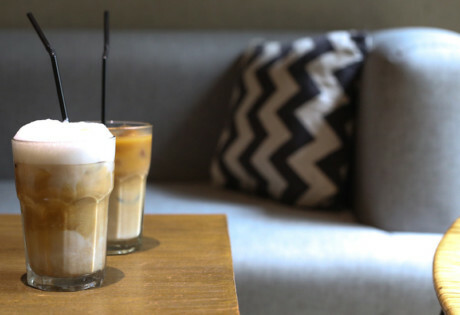 In this edition of Hot 50 Cafes, we highlight One Fifteenth Coffee. 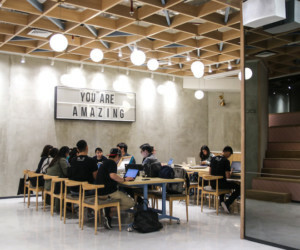 In this edition of Hot 50 Cafes, we highlight Butfirst Coffee Shop. 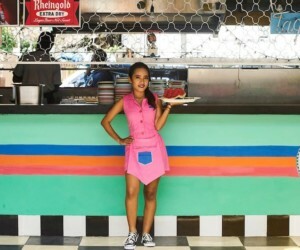 In this edition of Hot 50 Cafes, we highlight Maarkeze by Ombe Kofie. 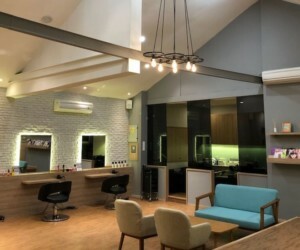 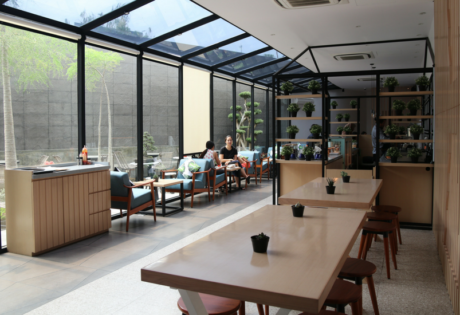 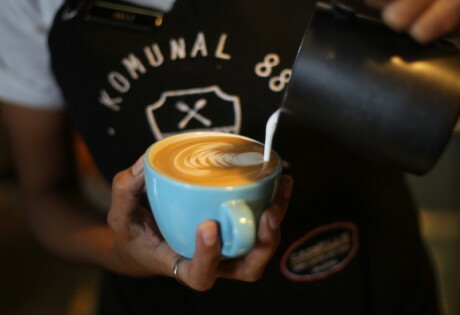 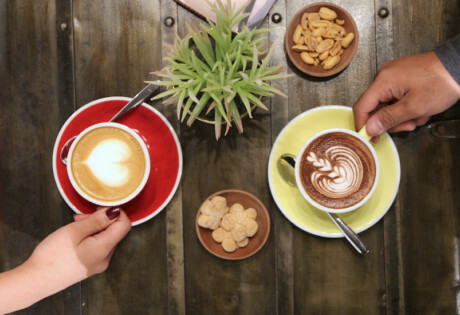 In this edition of Hot 50 Cafes, we highlight neighbourhood joint Komunal 88.